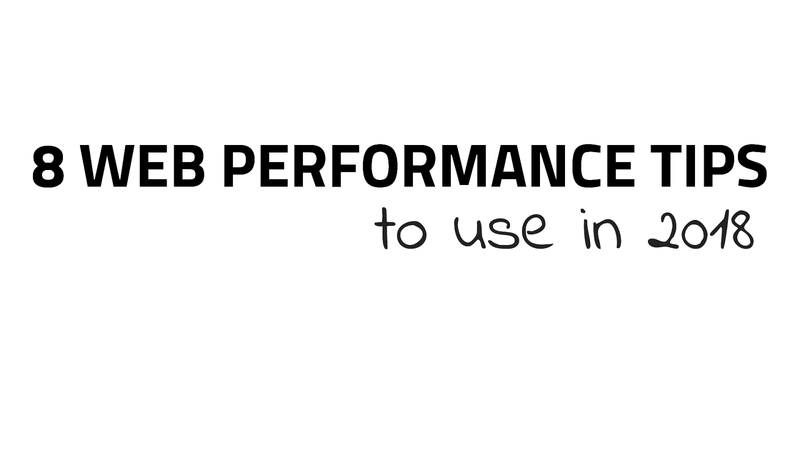 View 8 Web Performance Techniques to use in 2018 on Notist. In this talk, Dean gives you a deep dive into 8 useful web performance techniques that you can start using today. Building fast, resilient websites has never been more important and in this session, you'll learn how to successfully apply techniques such as HTTP/2, Service Worker caching, better compression techniques and even Lighthouse reports. Dean puts presentations on for free. You can too. This link guides you to Tobias Bauldauf's SQIP tool that you can use to generate SVG low quality image placeholders. A complete walkthrough using SQIP and lazy loading images. Should you use a carousel on your website?